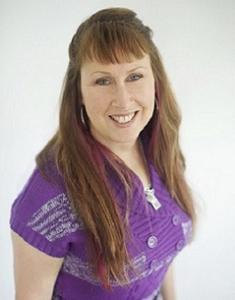 Helping BUSY people with overloaded lives, RECLAIM their ENERGY and TIME! 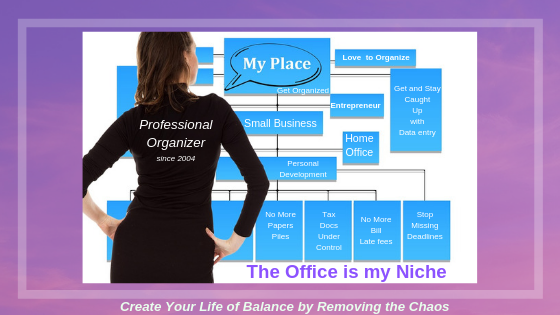 In person Hands­-On Organizing is offered in the Southern New Jersey area for your office and/or home. Virtual Organizing Consulting is offered for outside of the area by phone via Zoom or Skype to get you and your spaces organized! Ready to seriously explore getting order in your life? Request a Solutions Strategy Session to show you how being organized can enable you to achieve your goals! * 1-hour service charge, click HERE to schedule. Not sure where to start? Let us begin with a no-­cost, no-­obligation phone call. If you are thinking about it, start making a list of your thoughts and goals, then request an Intro Call by clicking HERE!